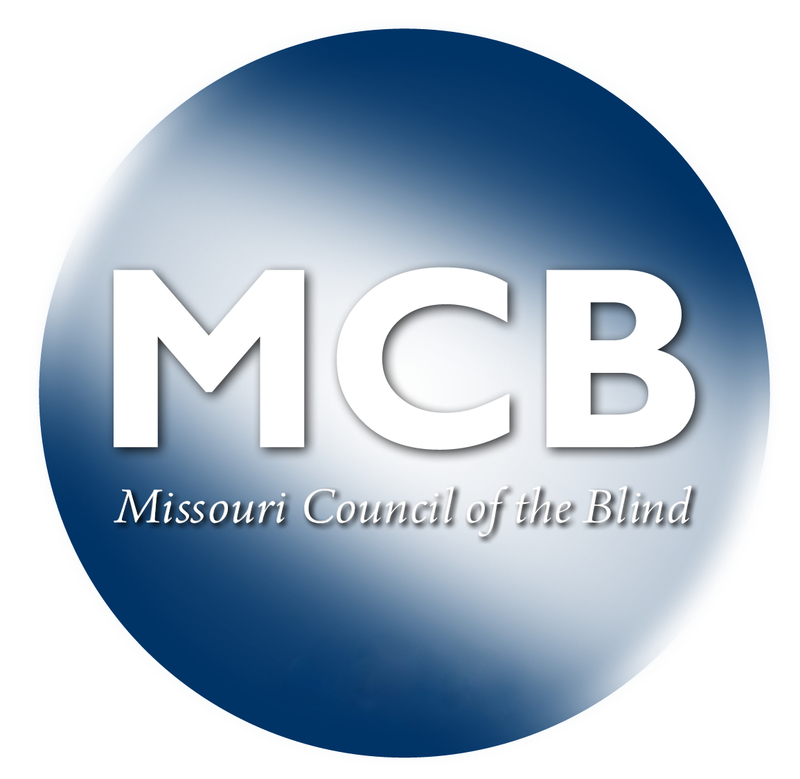 The Missouri Council of the Blind provides e-mail-based discussion groups, or mailing lists, for its members. Mailing lists provide a forum to discuss blindness issues; share resources, experiences, and ideas; ask questions of accessibility experts; and keep up-to-date on blindness issues. As a subscriber, you may send mail to the mailing list, which then broadcasts that message to all of the other list participants (subscribers). To learn about each of our mailing lists, click on the list names below to access their Home pages.